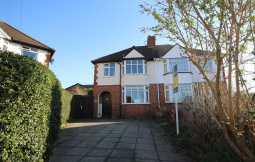 Three double bedrooms in total to include a boutique style master suite. 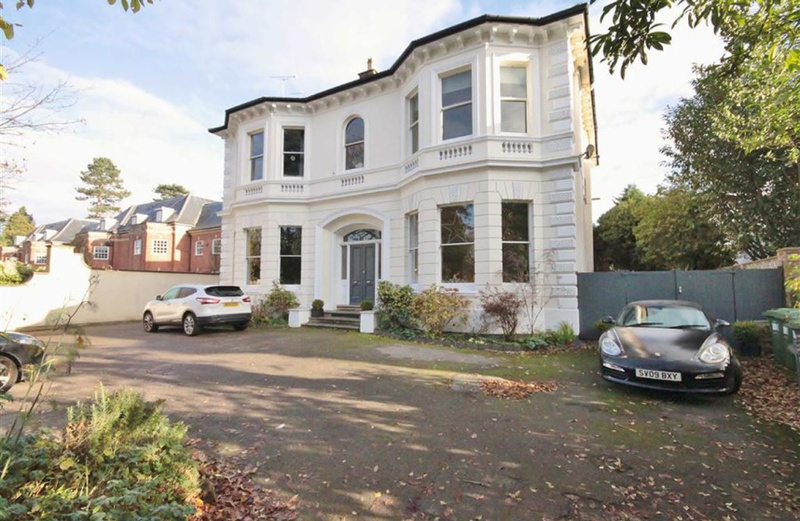 Offering an abundance of regal charm, elegance and grandeur, this ground floor apartment will not disappoint. With striking period details, set amongst industrial style features, all arranged over a split level footprint. 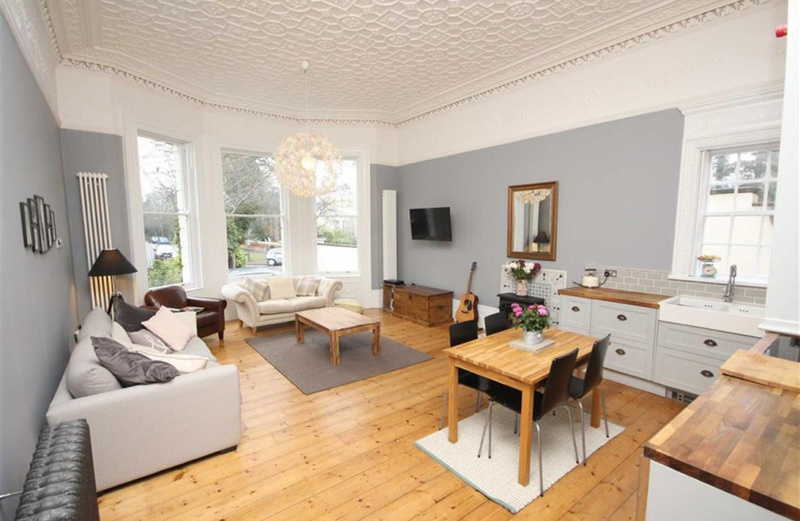 This three bedroom/two baths apartment will undoubtedly suit buyers looking for something original and unique. 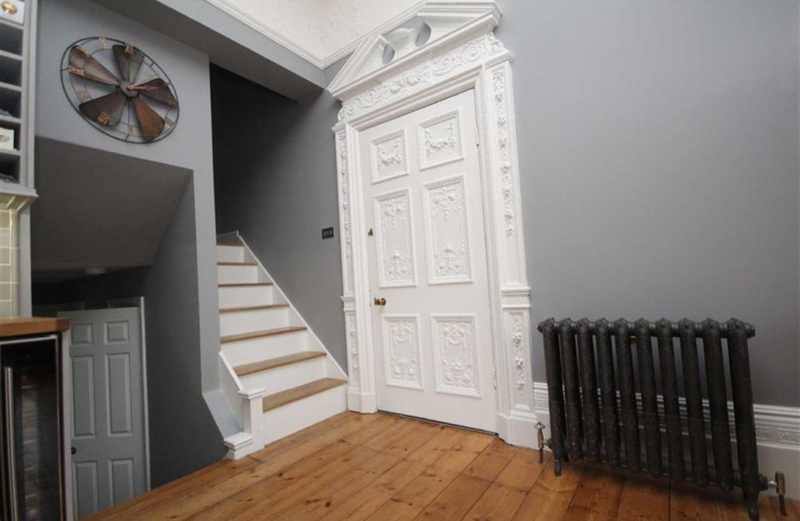 The property consists of a striking communal hallway, leading to the property directly occupying the left hand side of the ground floor. 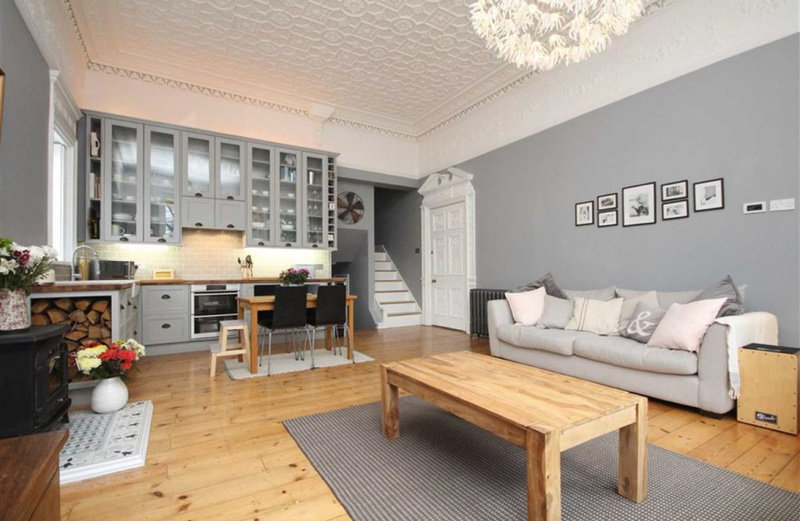 Approaching straight into the one large reception room, just some of the period features include a stunningly tall and intricately detailed ceiling with cornices, old school radiators with a large bay window to front, original sash windows and shutter blinds. The flooring consists of solid wood, and there is a focal log burning stove, and bespoke shelving for storage of logs. The kitchen/dining area comprises of a variety of high wall units/cupboards and drawers with glass covers, solid wood worktops and metro tiling to offer a stylish and contemporary design. An integrated oven, hob, dishwasher, wine fridge and and Belfast sink will all remain. 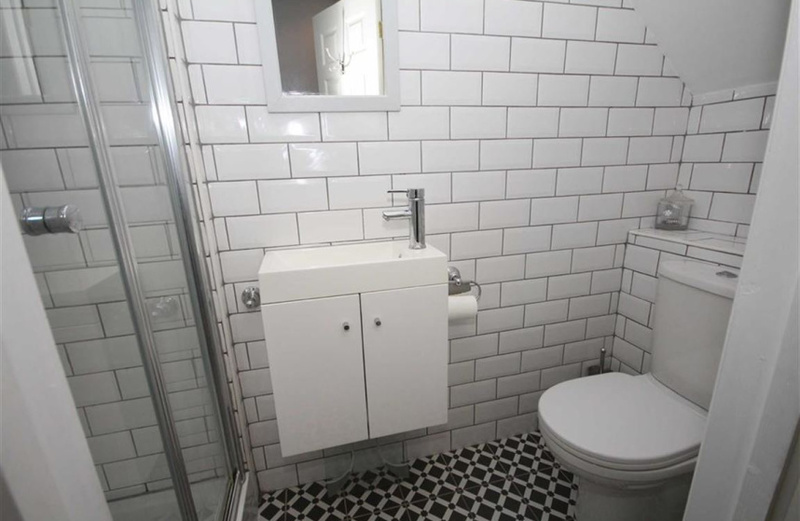 An split level approach leads down for further accommodation, a characterful ceramic tiled flooring gives way to a shower room, which has fully tiled metro walls, shower cubicle, wash basin and low level W/C. 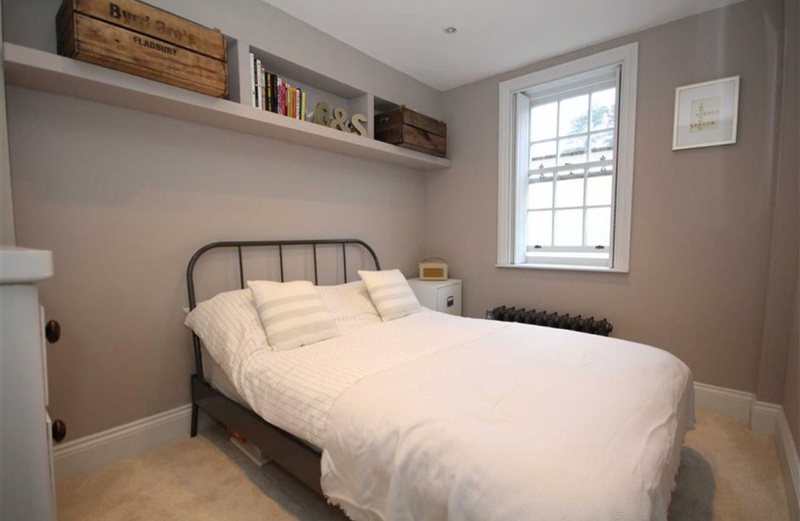 Two double bedrooms are located on this level, both will accommodate double beds, and have windows to the side, giving an excellent amount of natural light to flow into the rooms, via sash windows dressed with window shutters. There is also an excellent utility/laundry room on this level, which provides space and plumbing for a washing machine and tumble dryer, additional sink and ample shelving for storage of pantry goods. In addition to this, there is also a separate cellar downstairs which provides further storage options. The Master bedroom is positioned via the upper split level from the main reception room. This room has a boutique 'industrial style' suite feel to it. 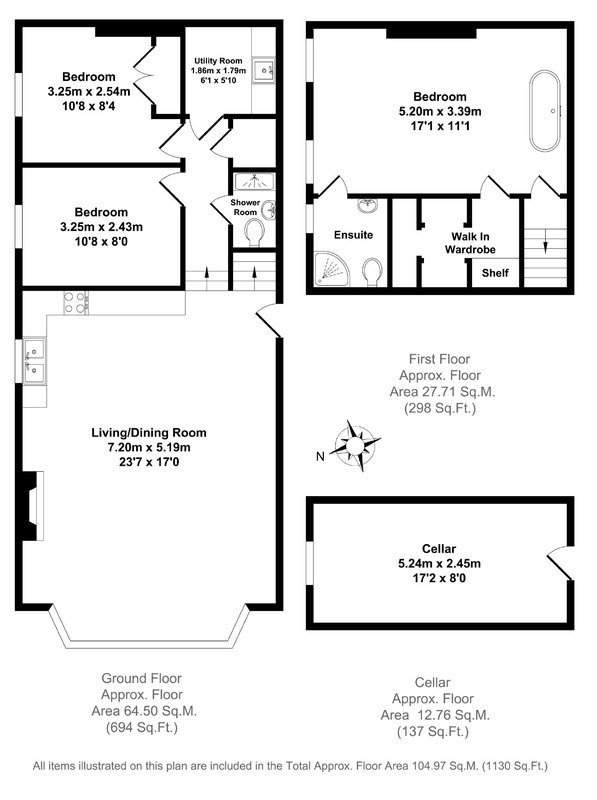 With an open plan arrangement for bedroom furniture plus a free standing bath, dressing room and separate en-suite shower room. At the front of the property is parking for residents providing off road access. This property is one of a kind and an absolute must see. The villa comprises of four apartments, all approached via a striking grand communal hallway, leading to the property directly occupying the left hand side of the ground floor. 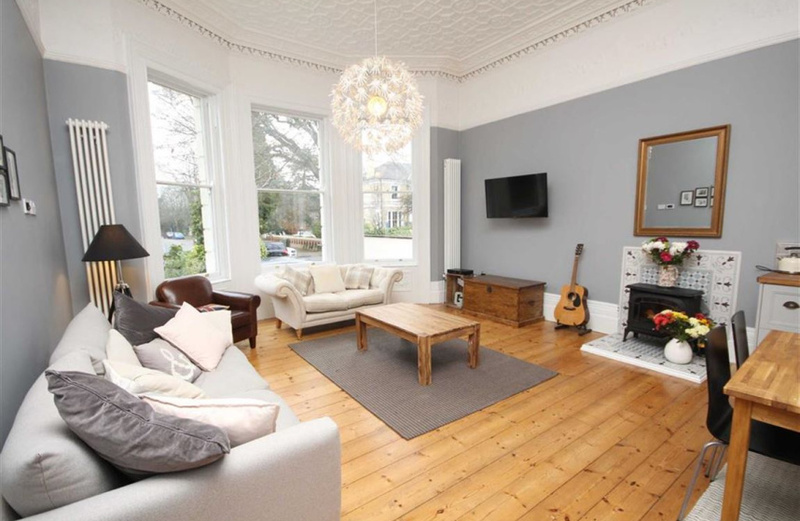 Approaching straight into the one large reception room, just some of the period features include a stunningly tall and intricately detailed ceiling with cornices, old school radiators with a large bay window to front, original sash windows and shutter blinds. The flooring consists of solid wood, and there is a focal log burning stove, and bespoke shelving for storage of logs. 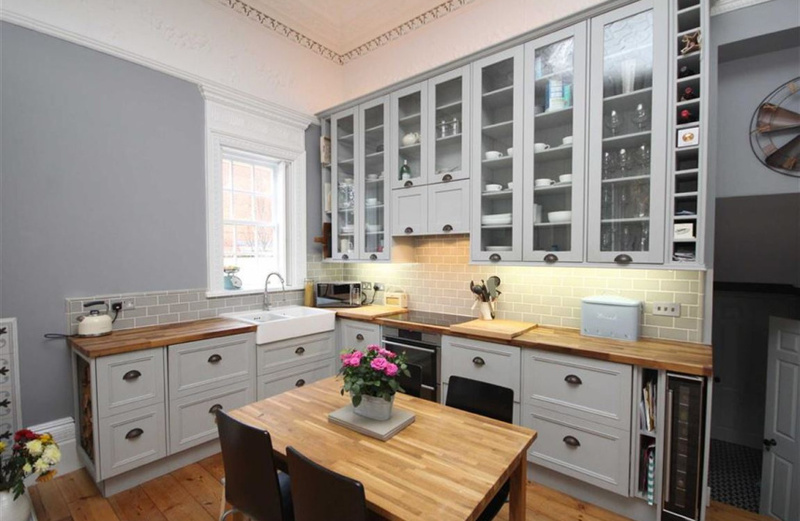 The kitchen/dining area comprises of a variety of high wall units/cupboards and drawers with glass covers, solid wood worktops and metro tiling to offer a stylish and contemporary design. 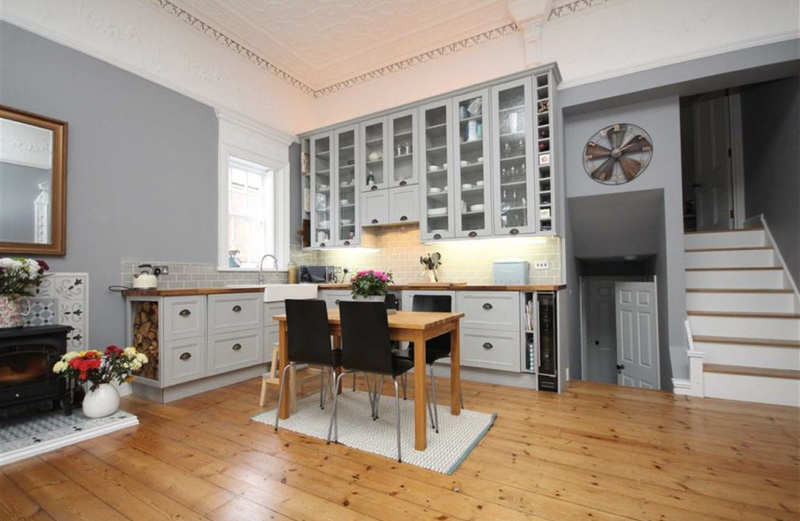 An integrated oven, hob, dishwasher, wine fridge and and Belfast sink will all remain. 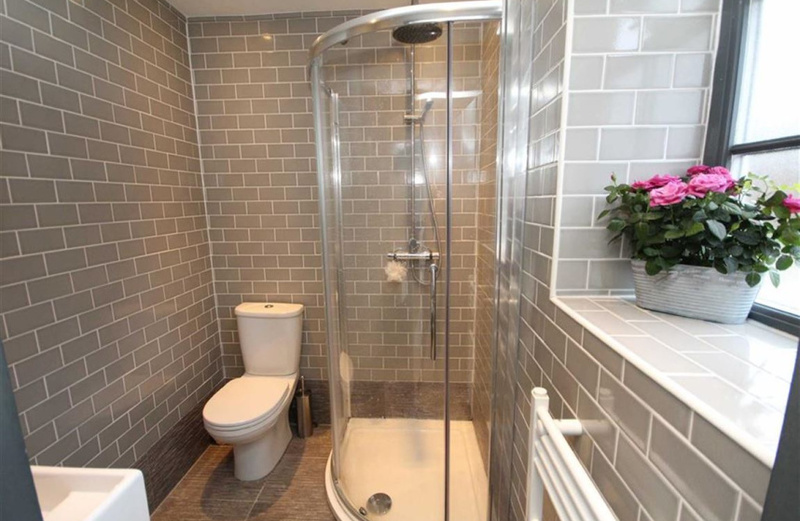 A split level approach leads down for further accommodation, a characterful ceramic tiled flooring gives way to a shower room, which has fully tiled metro walls, shower cubicle, wash basin and low level W/C. The Master bedroom is positioned via the upper split level from the main reception room, accessed by a series of steps. 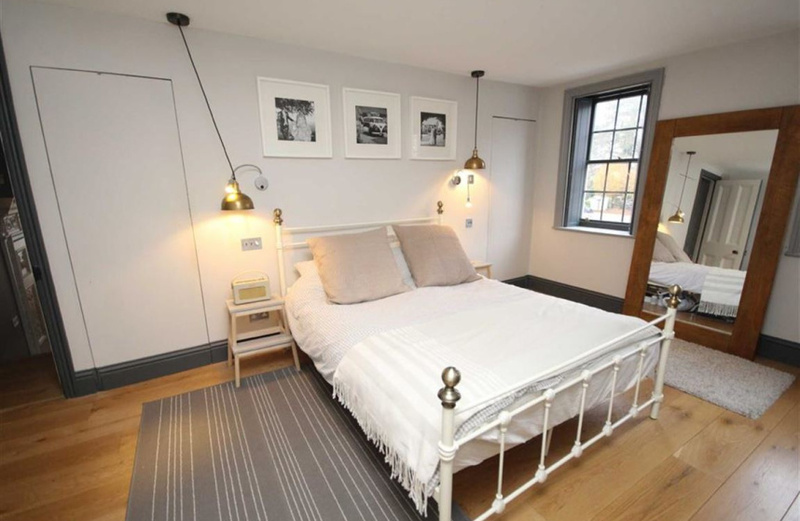 This room has a boutique 'industrial style' suite feel to it, laid with solid wood flooring, dual sash windows, with grey period shutter blinds, the room has an open plan arrangement for bedroom furniture, alongside a free standing bath. 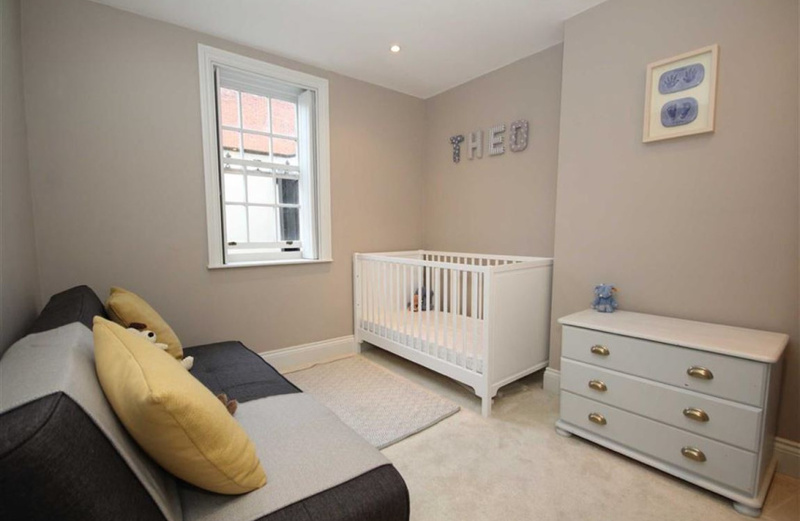 This master bedroom offers a sizeable walk in dressing room and separate en-suite shower room, which has been stylishly re-fitted with fully tiled grey metro tiling walls, corner shower cubicle, low level WC and wash basin. To the front there is a tarmac parking area with entrance to the main villa. Communal parking is situated at the front and can accommodate up to 2 cars. 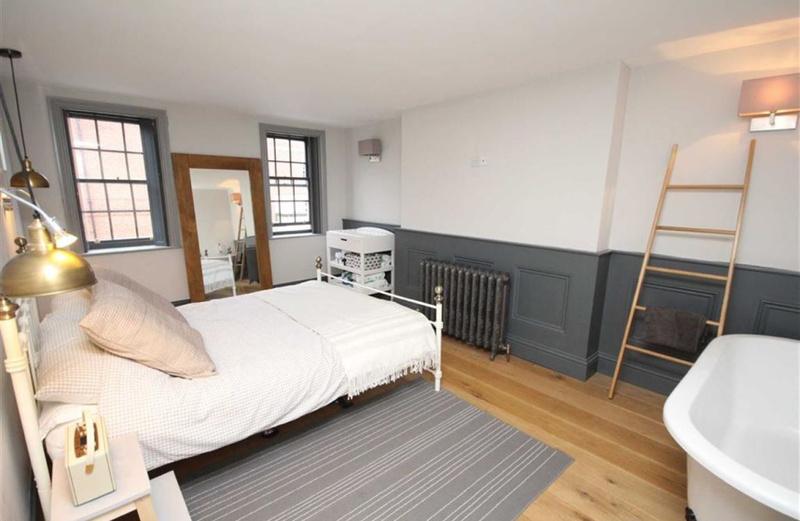 The communal areas include the grand main entrance which leads in to a vast hallway which is rich in original features including coving and original Victorian floor tiles, and access for the individual cellar for the apartment. 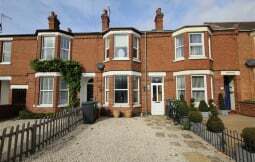 The apartment is located a short easy walk into the centre of Leamington Spa, local buses also operate regularly along the Kenilworth Road.